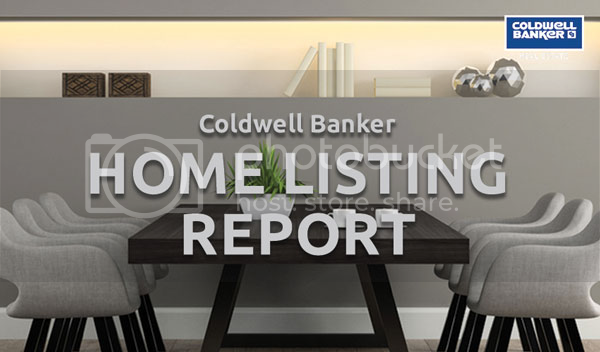 Welcome to the Coldwell Banker Home Listing Report, the most extensive home price comparison tool in the United States. The annual report includes market data for more than 2,700 real estate markets nationwide, analyzing more than 81,000 similar-sized four-bedroom, two-bathroom homes. The Home Listing Report includes rankings of the most expensive and affordable markets in California. According to the Coldwell Banker Home Listing Report, the average listing price of a four-bedroom, two-bathroom home in California is $501,781. Check out listings in California and the full state ranking for 2015 below.